Glendale Jewelry and Loan is a family owned and operated business running for more than 50 years. We are home to a great selection of affordable jewelry and other unique one-of-a-kind items. 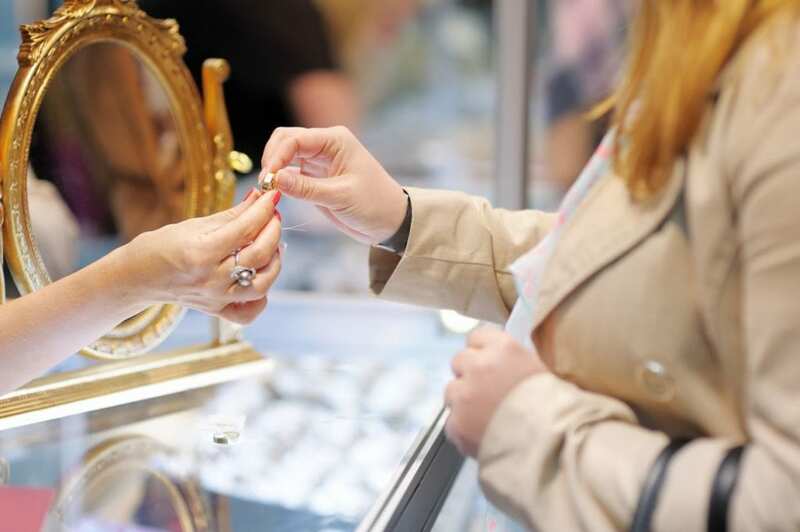 At Glendale Jewelry and Loan, we provide quick cash loans on multiple types of your valuables - from Gold, Silver and Platinum to Coins and Antique/Estate Jewelry. You will receive top dollar from us instantly. Other than jewelry we buy, sell, and loan on high-end watches and designer handbags. We value your prized possessions and believe in providing you with the best value we can! We have a qualified team of experts who perform accurate on-site appraisals of your valuables. Each transaction at our store is carried out with an honest, secure, confidential, and transparent approach. Apart from Glendale, we also cater to customers from Pasadena and Burbank, California.